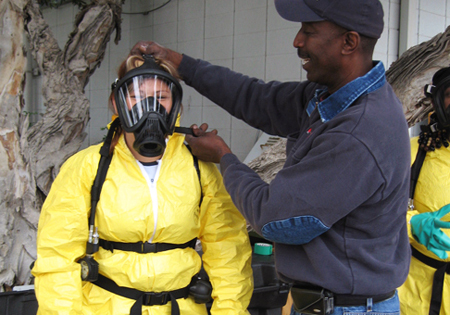 LOSH training and education emphasizes interactive activities, worker and group leadership, collective problem-solving, and the development of joint labor-management health and safety programs. LOSH strives to reach young workers, recent immigrants, those in traditionally underserved or high-risk occupations, and small businesses. We provide information, technical assistance, and customized training to individuals and groups to improve worker health and safety. • Our Resource Library is open to the public.